Costco is a membership warehouse club, committed to bringing their members quality brand-name merchandise for the best possible prices. There are currently 8 Costco warehouses within Australia! 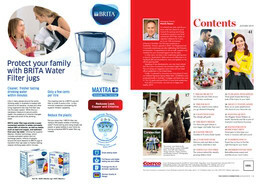 Shop online at Costco to browse the latest weekly ads and catalogues for hot deals on anything from electronics and groceries to cleaning supplies and clothing. Give your loved one the gift of choice with a Costco Membership! Gold Star gift memberships are now available to purchase! Simply buy a Gift of Membership next time you’re shopping at a Costco warehouse, and you’ll receive a membership certificate with a ready-to-give envelope. The recipient simply needs to take the membership certificate into their local store and active it. 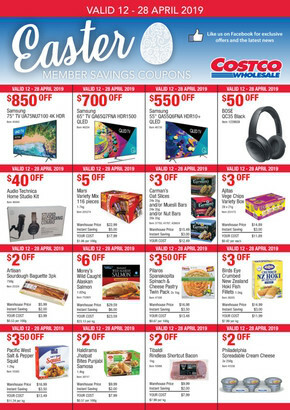 Shop Costco online and take advantage of the latest offers! 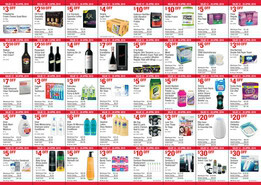 Every month there are coupons available to download, print and redeem instore. With previous coupons offering customers $1 off white potatoes, $4 off Kirkland Boneless Lamb Legs, and $2 off Mini Pain Au Chocolat packs, you won’t want to shop anywhere else! 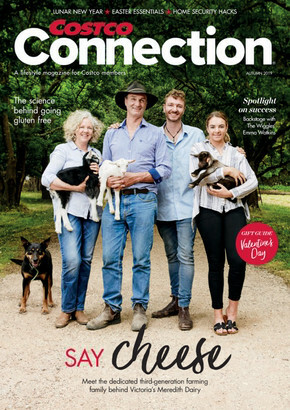 For up-to-date information on store locations, trading hours, and to browse the latest flyer, visit the Shopfully website today or download the app!